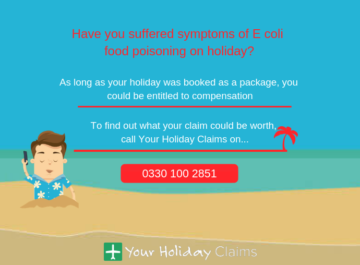 The specialist solicitors at YourHolidayClaims are experts in helping people receive the compensation they deserve after suffering salmonella on holiday. Here at YourHolidayClaims, we understand just how distressing it can be to suffer from an outbreak of salmonella on holiday. 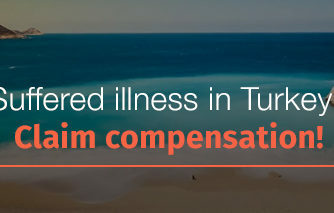 The illness can quickly ruin a holiday and even leave you out of pocket as a result of medical bills, travel costs and the loss of enjoyment of your holiday. 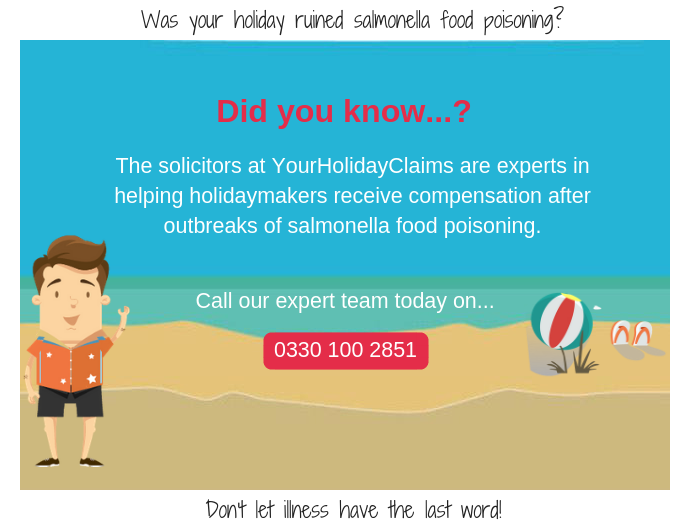 The specialist team of solicitors at YourHolidayClaims help those whose holidays were ruined by salmonella receive the maximum compensation they deserve. 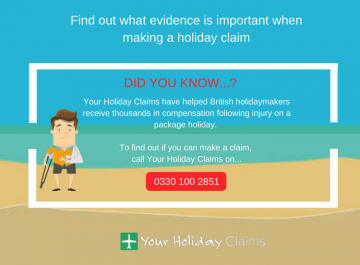 Our experienced holiday claims advisers at YourHolidayClaims can discuss your case with you and quickly inform you whether you may be entitled to make a claim. To talk to a member of our specialist holiday claims team, call us now on 0330 100 2851. Or, you can arrange a call back with a member of our team by completing our holiday claim contact form here. Are you legally entitled to make a salmonella compensation claim? There are a number of factors that will determine whether you are entitled to receive compensation for your illness. Did your holiday take place in the last 3 years? Was it booked as a package holiday? Did your illness last longer than 7 days? Did you seek medical attention for the illness? Did you report your illness to the tour operator? What is the process for making a salmonella holiday claim? 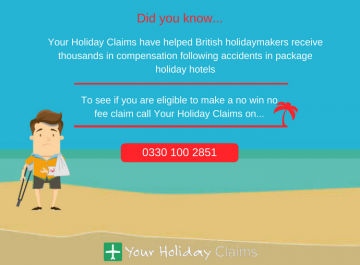 To start your claim, all you need to do is give the experts at YourHolidayClaims a call. Our specialist advisers will discuss your case with you and gather information to determine whether we believe you have a strong holiday illness claim. From there, our solicitors will deal directly with your tour operator on your behalf. 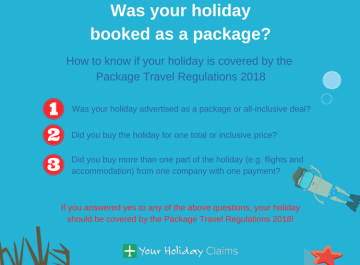 The specialist holiday claims team at YourHolidayClaims will handle any complicated areas for you allowing you to continue with your life whilst we handle your claim. Our team will also advise you on when we may need information from you to support your claim such as witness statements and medical records. 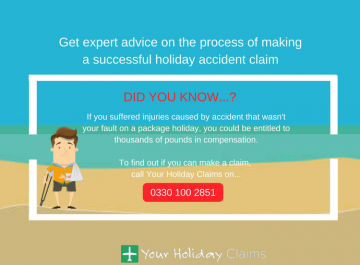 Why choose the experts at YourHolidayClaims? 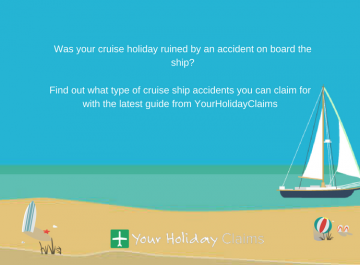 The team at YourHolidayClaims is a division of Farnworth Rose Solicitors. Our solicitors have decades of experience helping people receive compensation after suffering illness and accidents both abroad and in the UK. 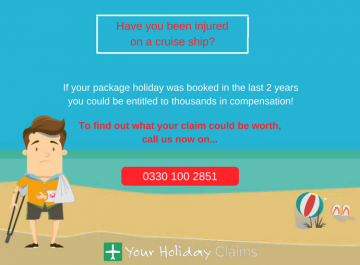 By choosing YourHolidayClaims, you can be confident that you will have a highly experienced on your side to fight your corner and provide any advice you may need throughout the process of your claim. Our dedicated solicitors will also handle your case on a no win no fee basis. This means that you make your salmonella holiday claim knowing that in the event that your claim is unsuccessful, you will pay nothing at all (provided that you comply with Your Responsibilities under the terms of our Conditional Fee Agreement). 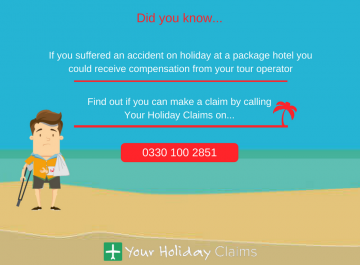 To find out if you could be entitled to receive compensation from your tour operator, call YourHolidayClaims today on 0330 100 2851. Or, if you would prefer to arrange a call back with a member of our expert team, complete our online contact form here. 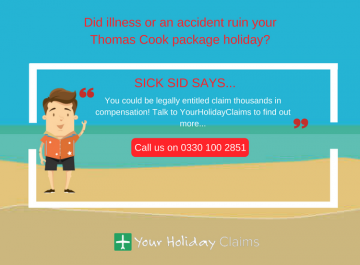 At YourHolidayClaims, we have a proven track record of helping UK holidaymakers receive compensation pay-outs in salmonella holiday claims. This includes a family of 5 from Northumberland, who received £19,500 in compensation after their holiday was marred by an outbreak of salmonella. Self-employed hairdresser Brenda Farthing and her 4 children had all suffered symptoms including severe diarrhoea and vomiting at the Caribbean World Hammamet Beach Hotel in Tunisia. After visiting their GP it was confirmed that they had suffered salmonella food poisoning. 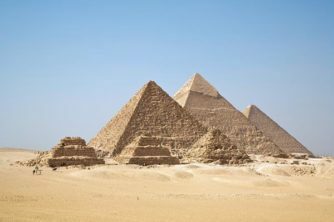 Following the diagnosis, Brenda turned to YourHolidayClaims for help to bring a compensation claim against her tour operator. 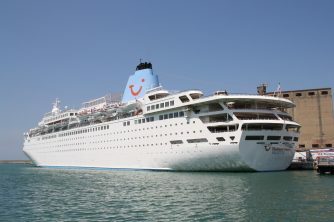 After suffering from the distressing ordeal, the family of 5 were awarded a total of £19,500 in compensation from the tour operator.